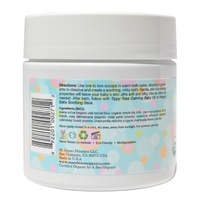 Does your bub have eczema or sensitive skin? 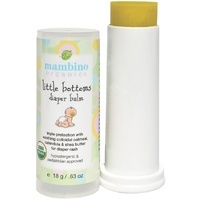 This pure and soothing powder will be kind on your baby’s skin, giving it nourishment whilst cleaning gently. 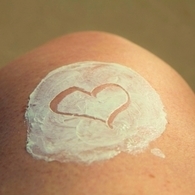 The colloidal oatmeal works wonders for dry and irritated skin. The milk is nourishing and moisterising. 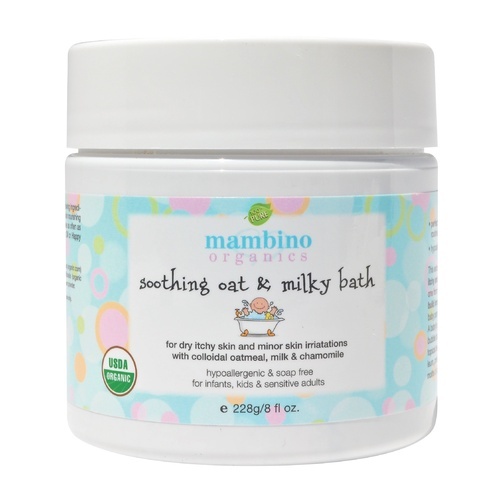 Pour one or two scoops in the bath and allow the ingredients to dissolve. 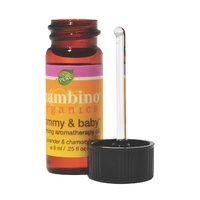 To give further nourishment to the skin, use Mambino Organics Tippy Toes calming baby oil or Baby's Best Daily Essential Lotion. avena sativa (organic oat) kernel flour, organic whole dry milk, zea mays (organic corn) starch, rosa damascena (organic rose) petal powder, calendula officinalis (organic calendula) flower powder, chamomilla recutita (organic matricaria) flower powder, *Made with certified organic ingredients and 100% pure love. 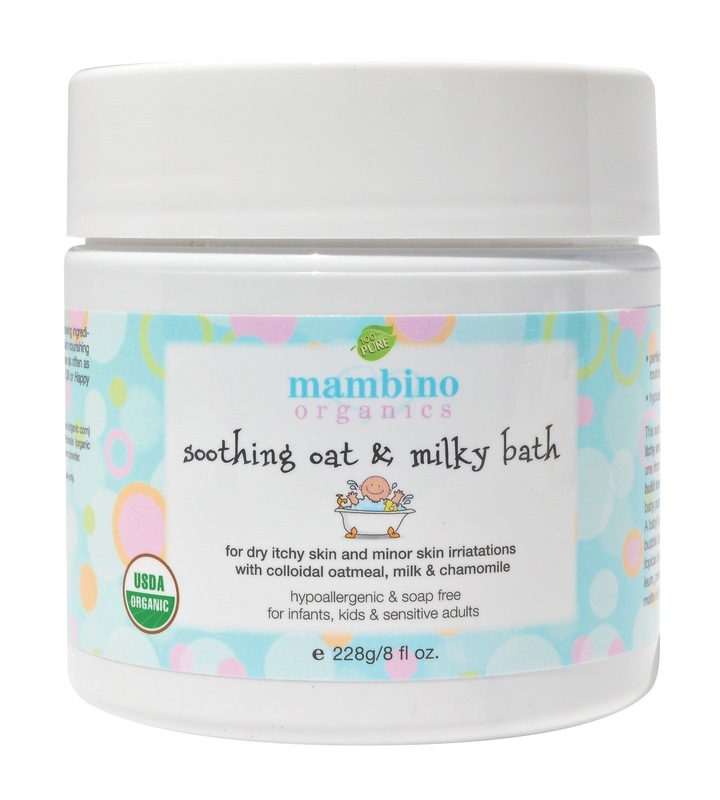 Mambino Organics Soothing Oat & Milky Bath is perfect for the first 6 months of your baby’s life and onwards. 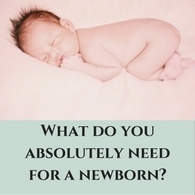 It contains no detergents, preservatives or dyes. 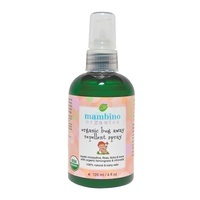 It also doesn’t contain any nut oils. 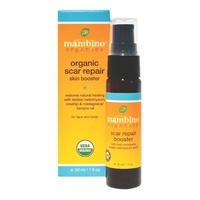 It is USDA certified organic with only food grade ingredients, whilst also being vegan and cruelty free.